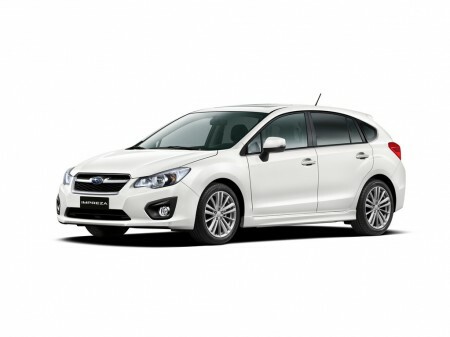 Japanese manufacturer Subaru is preparing two European premiere at the Geneva Motor Show in March. This is the fourth-generation Impreza hatchback 5-door and coupe version of the BRZ. The new Impreza (pictured above) under the slogan "revaluation of values, the revaluation of the class," as firmly believe in the company. The hatchback will be offered with a 1.6-liter 114 hp and with the system Symmetrical All-Wheel Drive (SAWD), which in 2012 celebrates its 40th anniversary. While Subaru is not going to supply the version with a more powerful engine, but it can occur at a later stage, after the intervention of the sports department.